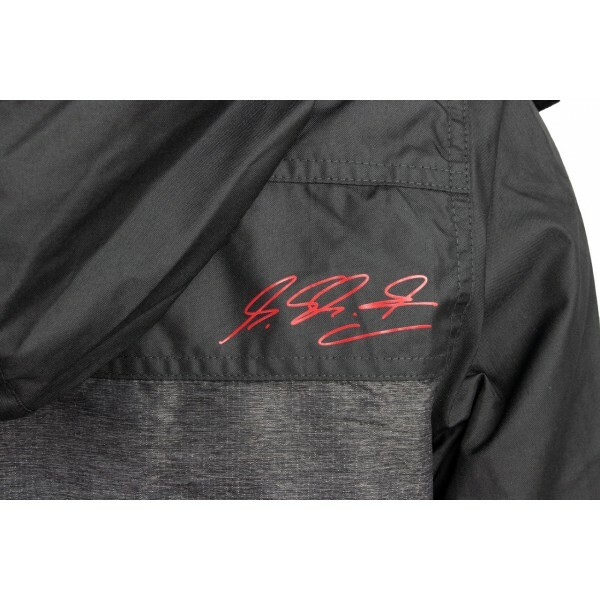 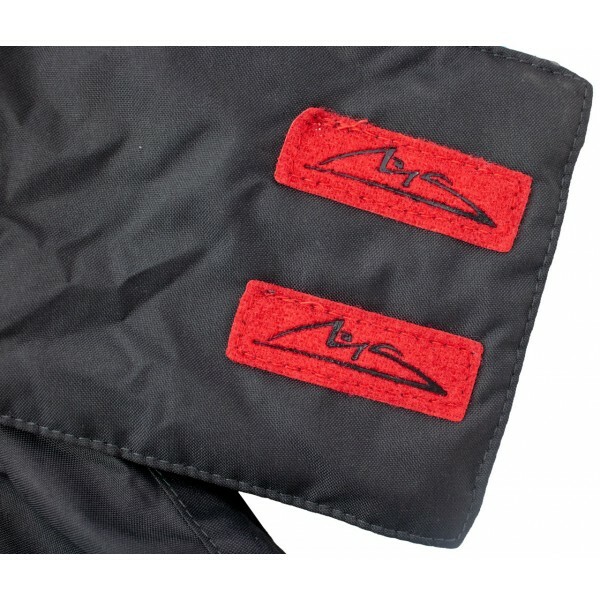 Black Michael Schumacher Windbreaker from the 2018 fan collection with fleece lining and ribbed collar. 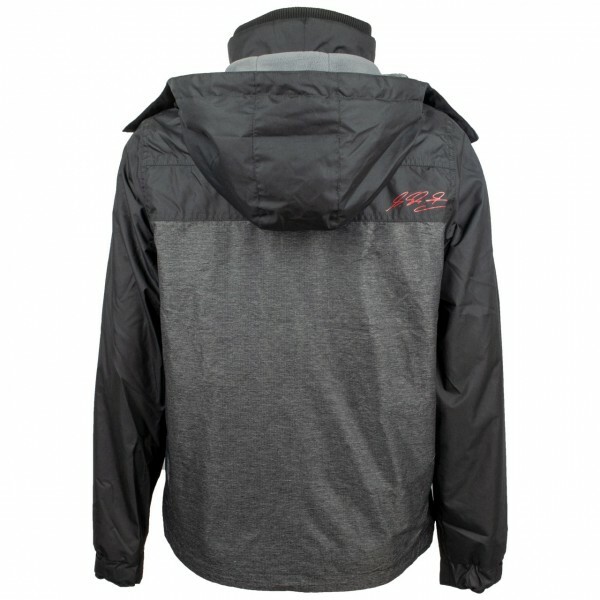 The lightly lined jacket is the ideal companion for the spring and autumn period. 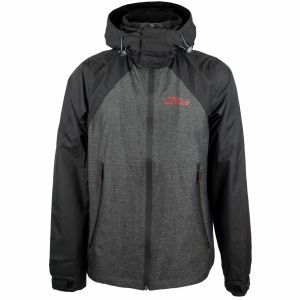 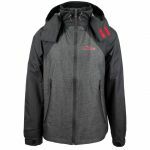 The jacket in grey-mélange and black with "ripstop look" is water-repellent and has taped zippers. 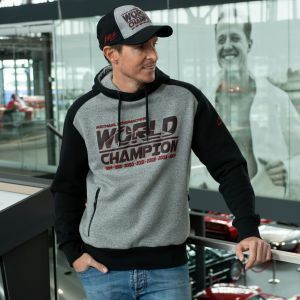 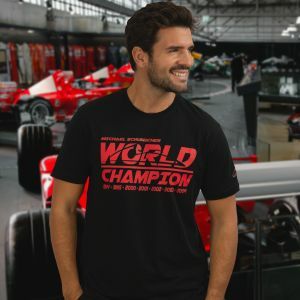 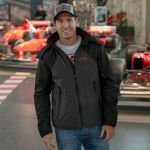 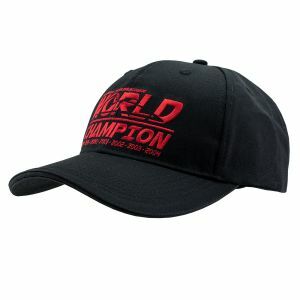 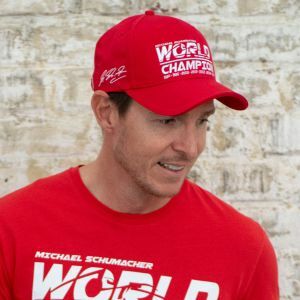 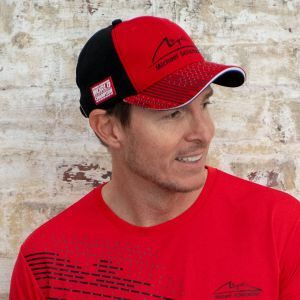 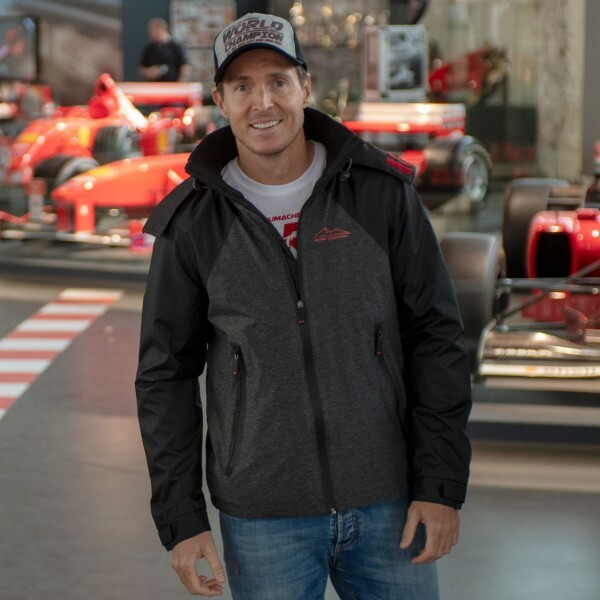 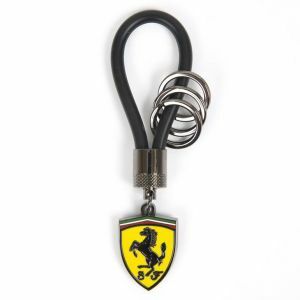 The Windbreaker has numerous Michael Schumacher design elements, such as the large World Champion logo in the inner lining and the Michael Schumacher logo on the chest as well as on the Velcro fasteners of the hood. 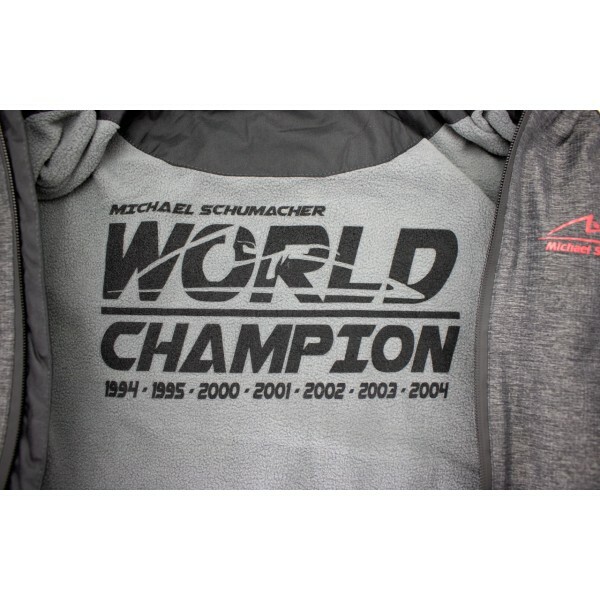 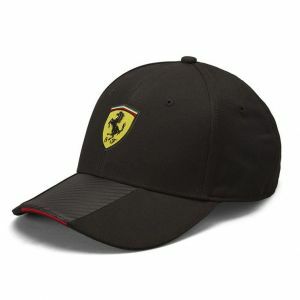 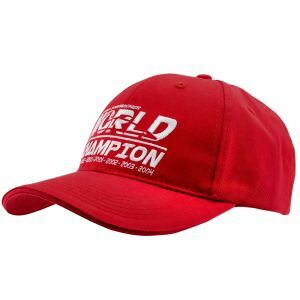 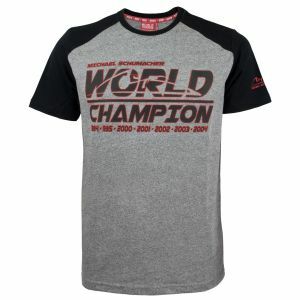 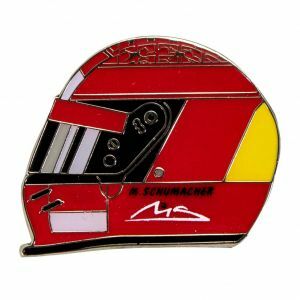 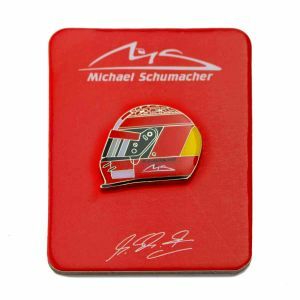 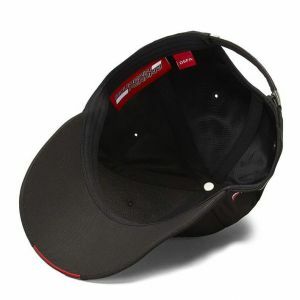 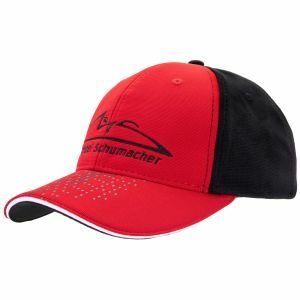 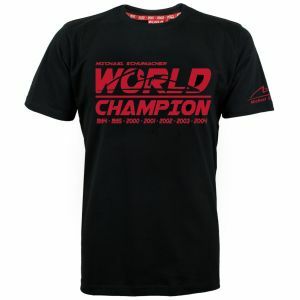 The Michael Schumacher signature is printed on the right shoulder blade. 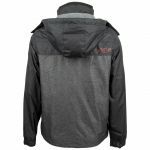 The lined fleece hood and the adjustable Velcro fasteners on the sleeves complete the functional design of the Windbreaker.